The London Hippodrome Casino is the new place to go to see some great cabarets and musical stars in a more intimate environment. Having seen Stephen Rahman Hughes and Scott Alan there, I was looking forward to another visit. 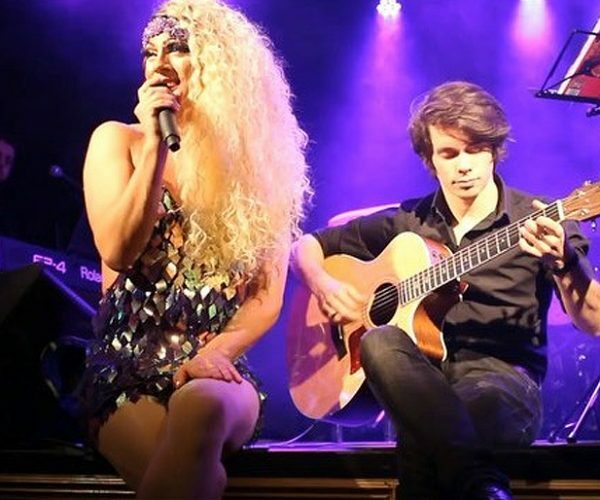 This time it was for something different, Velma Celli – a drag act with humour, dance, interviews, sublime vocals and hilarious interaction with the audience. 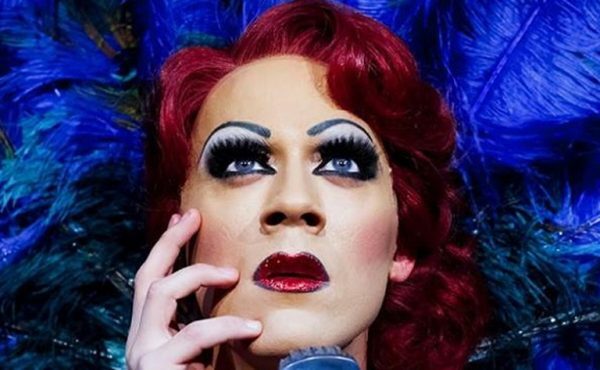 Velma Celli is the alter-ego of talented West End performer and live events producer Ian Stroughair, who has already carved out a successful stage career in London Theatre. 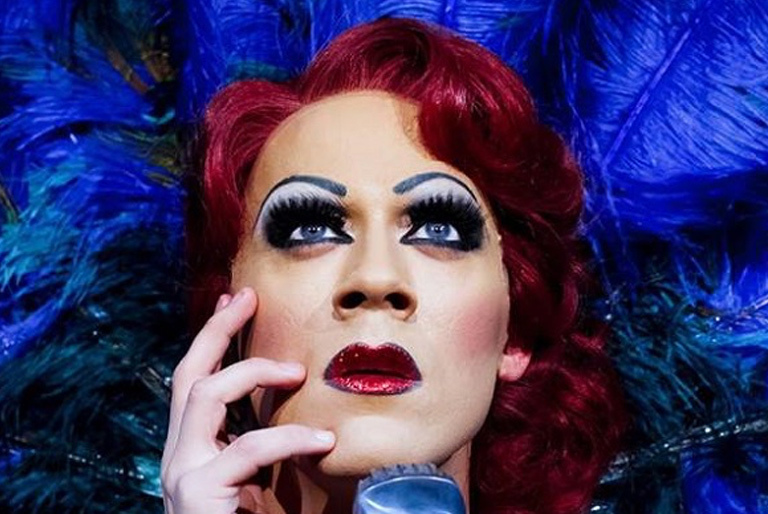 He has performed in smash hit West End productions including Cats, Fame, Chicago and most recently the principle role of Angel in the 20th anniversary concert tour of RENT (which was amazing). Joining Velma on the night was not only one but two very special guests: Kerry Ellis, star of the West End’s My Fair Lady, We Will Rock You, Les Miserables, Wicked (also on Broadway) and RENT. Also billing was Christina Bianco, who has become a YouTube sensation with her diva impression videos, earning her worldwide acclaim and appearances on The Ellen Degeneres Show, The Queen Latifah Show and The Paul O’Grady Show. 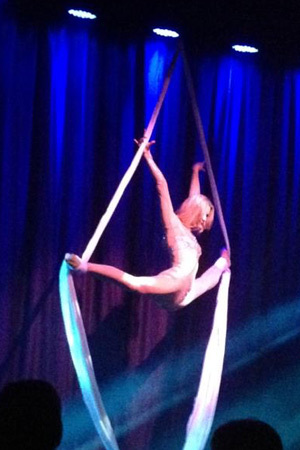 We knew we were in for a great night after seeing Velma at a Scott Alan concert a few weeks before and seeing Ian in RENT we knew the amazing vocal talents in store, but with great guests and the addition of some burlesque and an aerial performer the night was sublime. 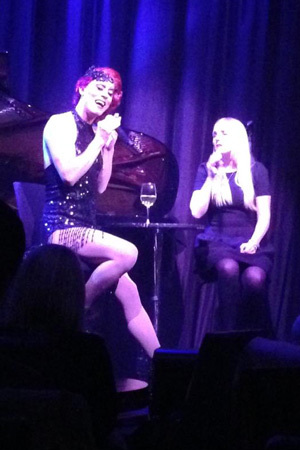 It was a true old fashioned style cabaret which was put together elegantly and oozed class. Velma came out on stage with a fantastic routine and mash-up of songs with her great dancers, after a few jokes and touching numbers such as “They don’t make glass slipper” from Soho Cinders the first guest was brought on. Miss Kerry Ellis, who worked with Ian in RENT, and they had a great laugh as Velma interviewed Kerry with questions such as “oxygen or shoes? !” Kerry then sang a beautiful version of Alfie, made cuter by the fact her baby son is called Alfie. Velma and Kerry then sang together and the pianist on the night: Jenny was equally as talented as the singers and played beautifully as the duo sang. I would highly recommend booking tickets to Velma and Christina’s Edinburgh show where the divas will unite! The night was highly enjoyable and the time flew by. It was so much fun and lovely to be in a venue where you can really see and hear the performers at their best. Velma looked like she was having a blast and I know I did – I am now waiting for the next time I get to see the beautiful Velma Celli. What a star! 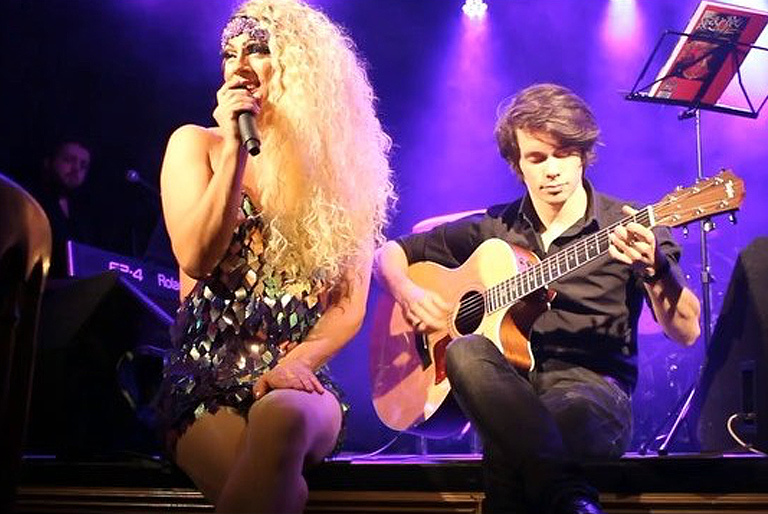 Visit Velma Celli’s website to find out what she is up to next.. Find more information about events at The Hippodrome Casino website.